When it comes to kicking the habit, there are few options available for smokers: Cold turkey, the patch, gum, hypnosis, and our new favorite, having your son start a Facebook campaign. 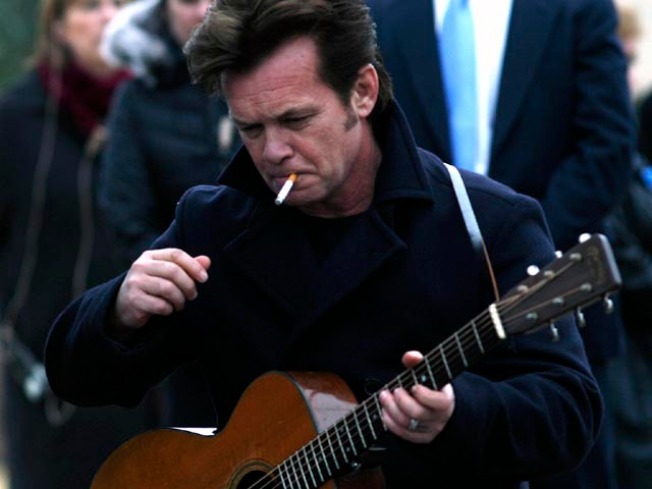 That's the approach that may finally help rocker John Mellencamp give up smoking. The rock hall-of-famer's14-year-old son, Speck, started the Facebook group "1,000,000 to join, my dad john mellencamp will quit smoking." "i made a deal with my dad that if i get a 1,000,000 to join this group he will quit smoking," says Speck, who obviously prefers lowercase letters on his Facebook page. On Dec. 1, the group hit more than 7,000 people. As of Tuesday afternoon, membership was up to 238,000 people. According to Mr. "R.O.C.K. in the U.S.A." himself, he didn't expect the campaign to reach national attention. "The conversation in our house took about 4 minutes, when he said he was going to do it, and I said, 'Sure, Speck. 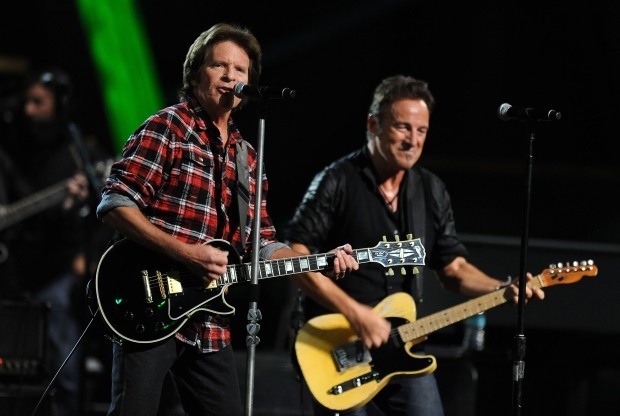 Go ahead;' and now he's gone on NPR," said Mellencamp on his website. "But he was asked to go on 'Good Morning America' and 'Larry King' and we could have blown it up a lot bigger but we said no to everything else so as not to exploit him or make it seem like it was just a publicity stunt as some cynics have said." Mellencamp, 58, has tried multiple times to quit since suffering a heart attack in 1994, the Associated Press reported.